Homer Lee » Blog Archive » Over the Top October! Over the Top October is here! I can’t believe it’s October, where has the Branson season gone? Everyone is gearing up for the Christmas season & Fall isn’t even over! 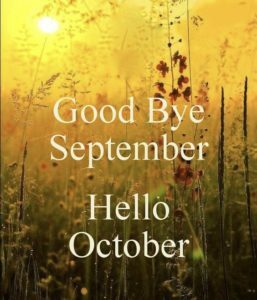 This month you will find me busier than ever with of course my usual jobs, plus some! 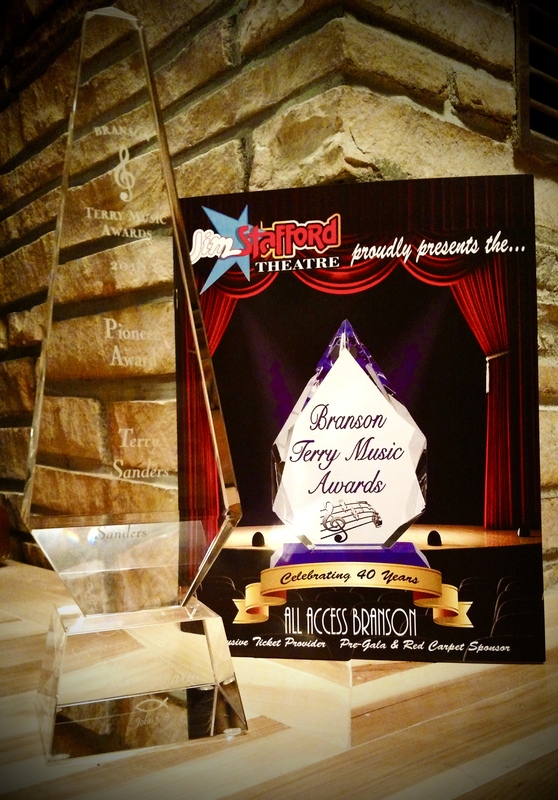 I was just honored by Mr. Terry Beene of the ‘Terry Awards’ with their ‘Pioneer Award’! on Sun., Oct. 7th at the Jim Stafford Theatre! 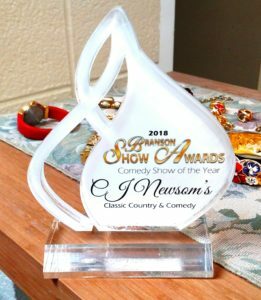 They started this award show in 2014 & I was awarded their Terry Awards ‘Joey Riley Comedian of the Year’ award and now this! I am grateful & thankful for this honor! 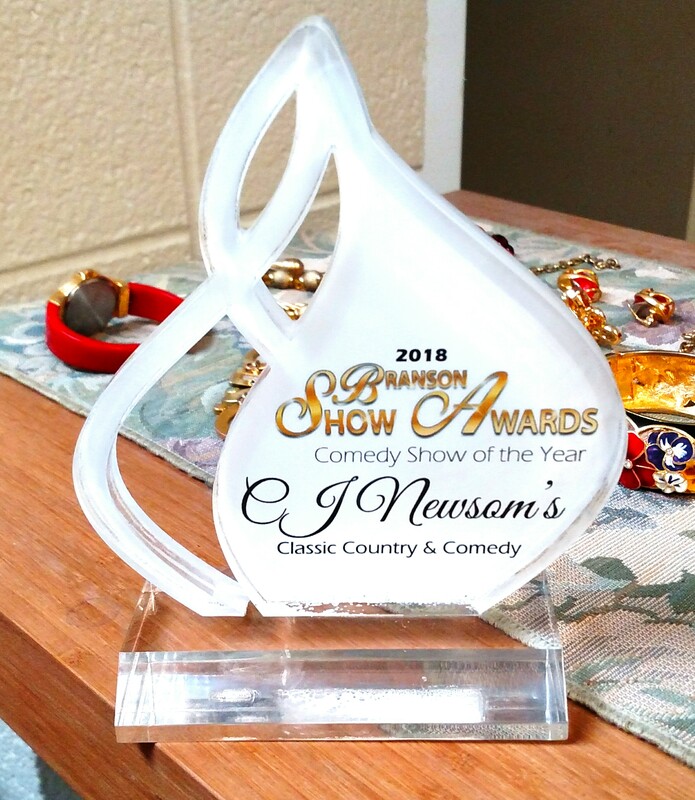 On top of that, CJ Newsom & the ‘gang’ & I were honored by the Branson Show Awards with ‘Comedy Show of the Year’! Right now I have a 4-part cliffhanger Halloween special on Facebook! 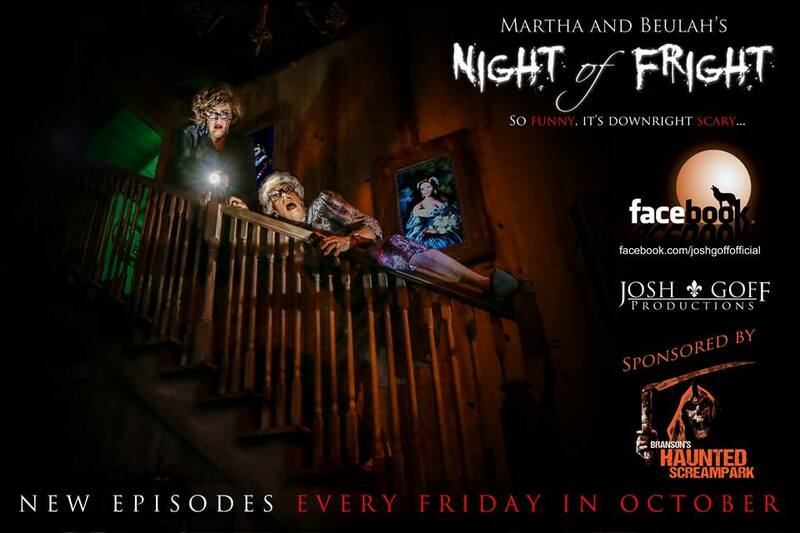 EVERY Fri. in Oct. at 1 PM CST, we are releasing an episode of ‘Martha & Beulah’s Night of Fright’ a comedy so funny it’s scary! Please tune-in on Facebook at Terry Wayne Sanders, Josh Goff, Danny Branson, & Ada Mae & catch ALL 4 episodes! Wed., Oct. 24th 1 Night ONLY ~ Martha & Beulah In-Person! That’s right, you can meet Martha & Beulah IN-PERSON! 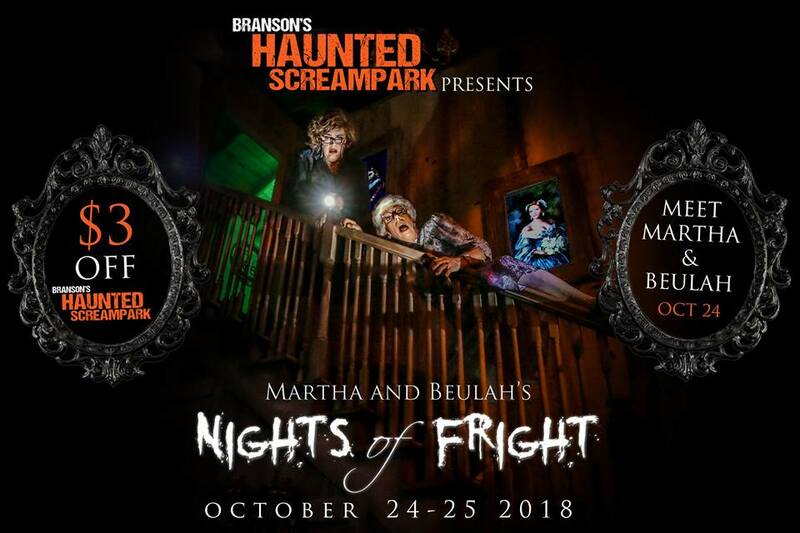 in Branson West at Branson’s Haunted Scream-Park! 8 PM! They will be signing autographs & also be doing 3 Facebook Live reports from the Haunted Scream-park! Plus, mention you saw this & get $3.00 OFF your ticket price to experience the Haunted Scare-Park! 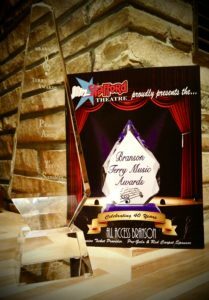 It will be Sunday, August 25th, 2019 at 2 PM in the Americana Theatre right here in Branson, MO! 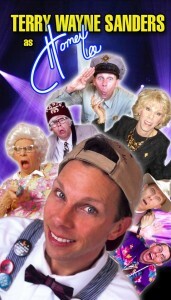 This is THE show you will want to plan on seeing! It will SELL-OUT so make sure to get your tickets when they go on sale the 1st of 2019! It will have tons of surprises, guest stars, tons of memories, your favorite entertainers & BIG names too! 39 years at Silver Dollar City! Right now you can find me at Silver Dollar City 5 days a week, Wed. – Sun., those are the days they are open now. I’ll be playing my 5 characters a day & having pure fun as ‘Alexander Osterman’ the time-traveler, ‘Ickibod Icky the scarecrow’, ‘Colonel Alowishus Paisley Parnell’ the banker, ‘Mr. M. Balmer’ the undertaker, & ‘Doc Harris’ the German genius who invented the Wild Fire roller-coaster! 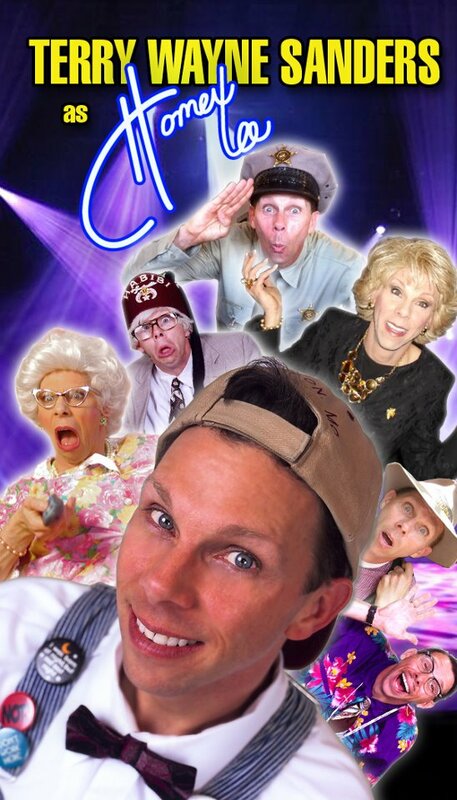 It’s my 3rd season to be the comedian for CJ Newsom at the Americana Theatre every Sun., Tues., & Thurs. night at 7:30 PM! We have an amazing show with CJ, the ‘Re-Cliner’s Band’, & 2 new performers, Kaylee Ruden & Michael Jason Frost! 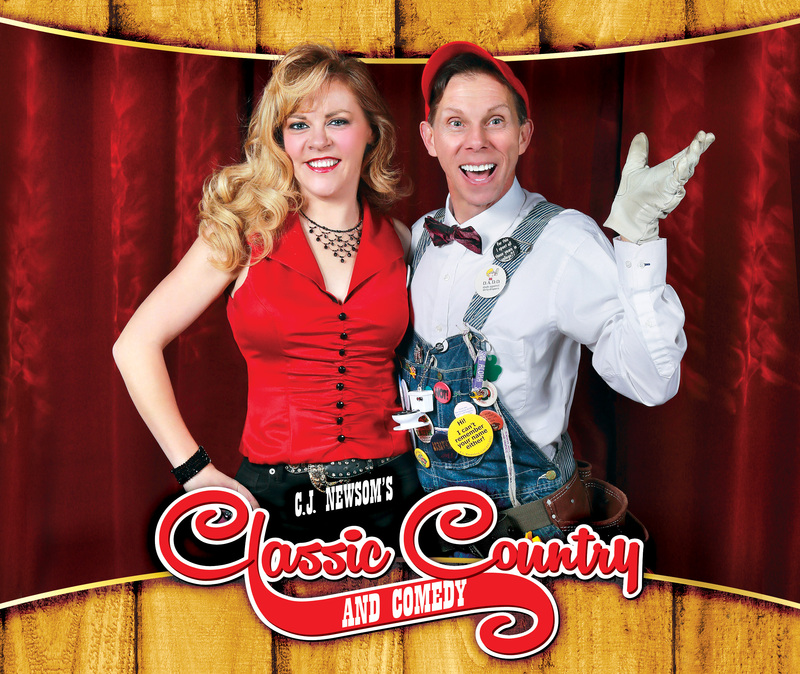 It’s TRUE classic country music with my comedy mayhem. When you call or drop by for tickets, the them that you want the ‘Homer Lee Special’, that’s a Buy 1 – get 1 Free deal! Wow! 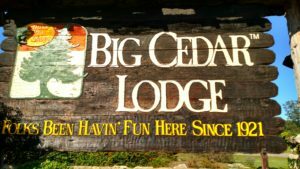 13 years at Big Cedar Lodge! 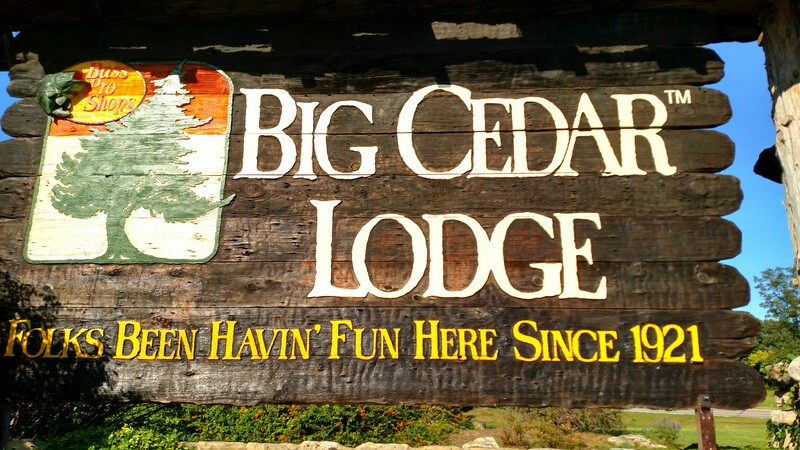 That’s right, I’ve been performing at Big Cedar Lodge for the last 13 years! 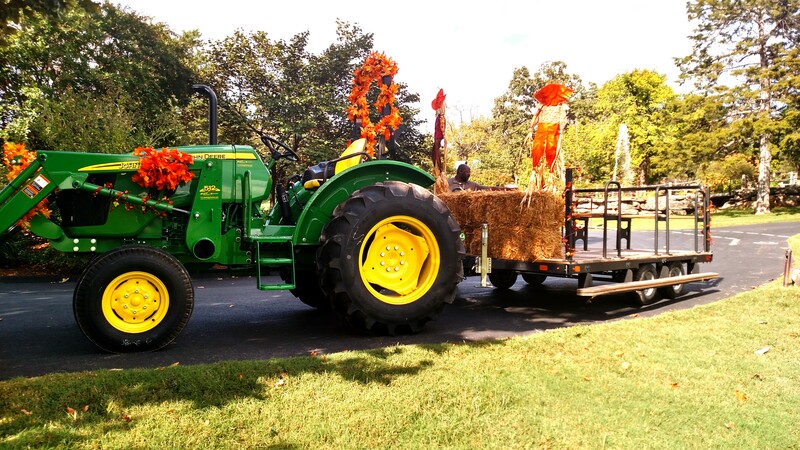 Right now I am hosting a hayride with my buddy Ranger Jack (Farrow) every Sat. 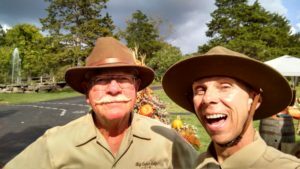 afternoon at Big Cedar Lodge 4 PM – 7 PM It’s open to the public & there is a charge for this event, but you get to have fun playing games picking out a pumpkin & decorating it & riding with us, ‘Ranger Jack’ & ‘BC Lodge’! Shepherd of the Hills ~ Outdoor Drama! This is my 18th (On again off again) season to play ‘Ollie’ in America’s largest outdoor play! Only a few performances are left for the 2018 season, they are every Tues., Thurs., & Sat. night at 7:30 PM. I am in the Sat. show ONLY! The last show of the season was Oct. 20th! 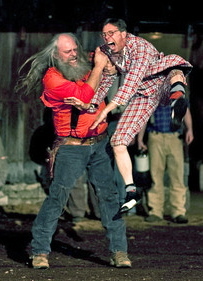 And speaking of Shepherd of the Hills ~ This year EVERY Sat. morning at 8:30 AM in Nov. & the first 4 Sat. in Dec. you can join me & the ‘gang’ for Santa’s Polar Pancake Party! Santa & Pancakes Show: With the Shepherd of the Hills Homestead transformed into a dazzling wonderland of holiday magic, it’s only fitting to kick off your day with a delightful Christmas show and a fancy feast of morning munchies! Scrumptious pancakes and sizzling sides of bacon and eggs are served up with a show that features Jolly Old Saint Nicholas himself, along with Branson’s favorite tour guide, Terry Sanders. Be there to help Santa, Mrs. Claus, Santa’s helper, and those merry and mischevious elves prepare for the biggest night of the year, one that’s filled with fun, frivolity, and unforgettable holiday cheer! Breakfast includes Griddle-Fried Pancakes served with Whipped Cream & Syrup, Maple Bacon, Scrambled Eggs, and Warm Cinnamon Apples – yum, yum, yum! Can You Perform For Us? Thanks for checking in & stay in touch for more things to come! This entry was posted on Monday, October 1st, 2018 at 6:33 am	and is filed under Uncategorized. You can follow any responses to this entry through the RSS 2.0 feed. Both comments and pings are currently closed.